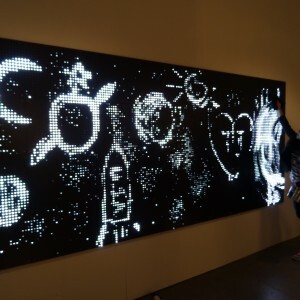 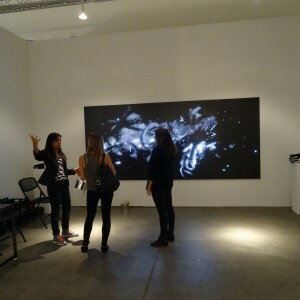 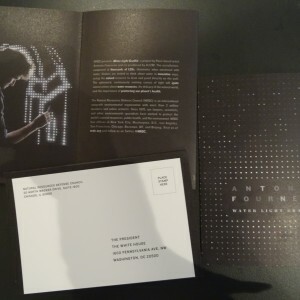 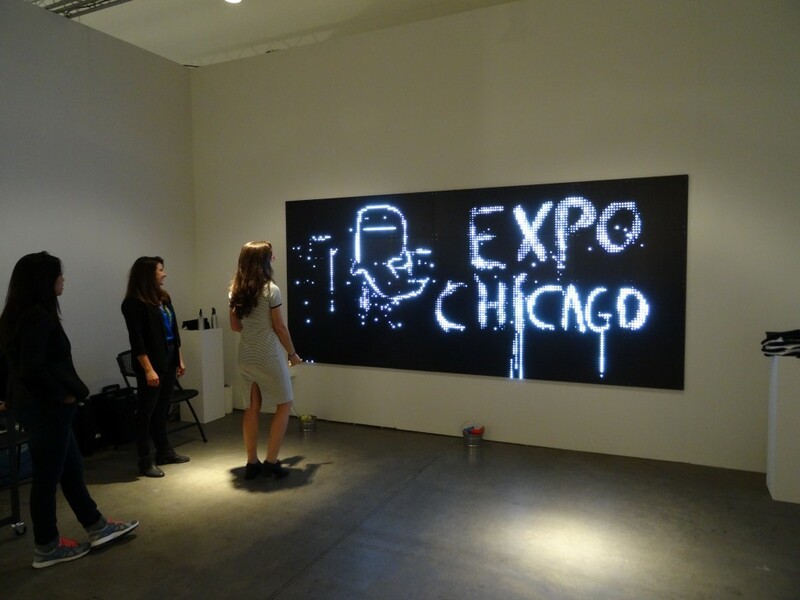 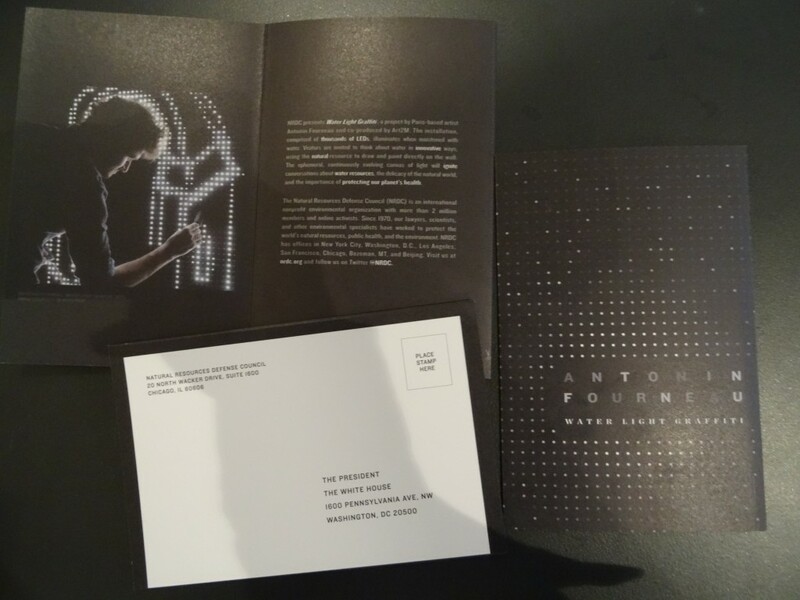 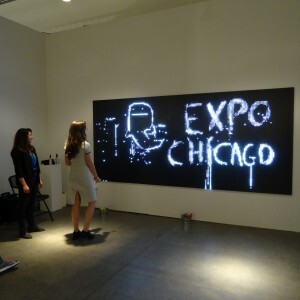 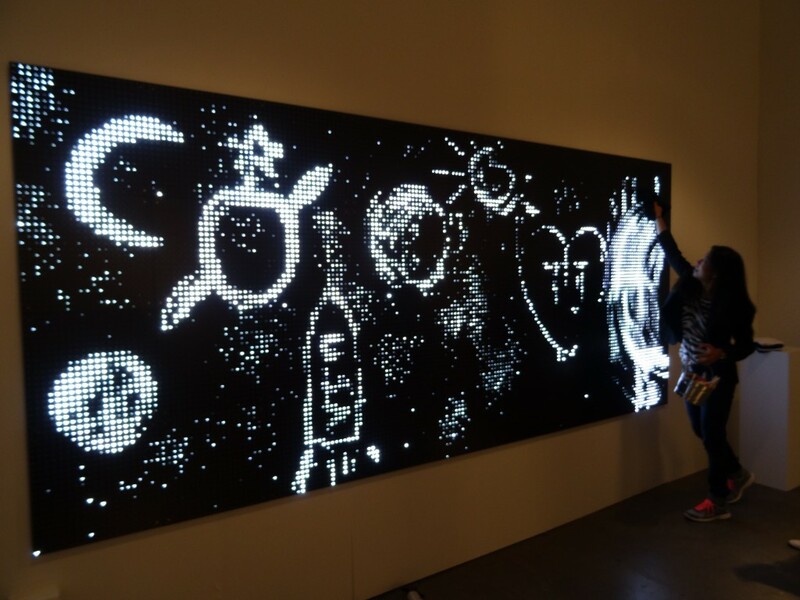 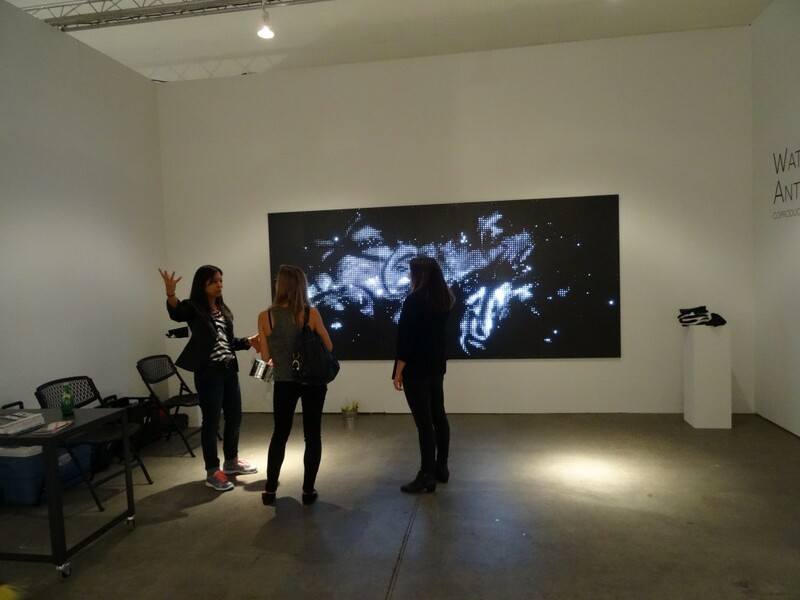 From Septembre 17-20, Waterlight Graffiti is exhibited at Natural Resources Defense Council stand during EXPO Chicago. 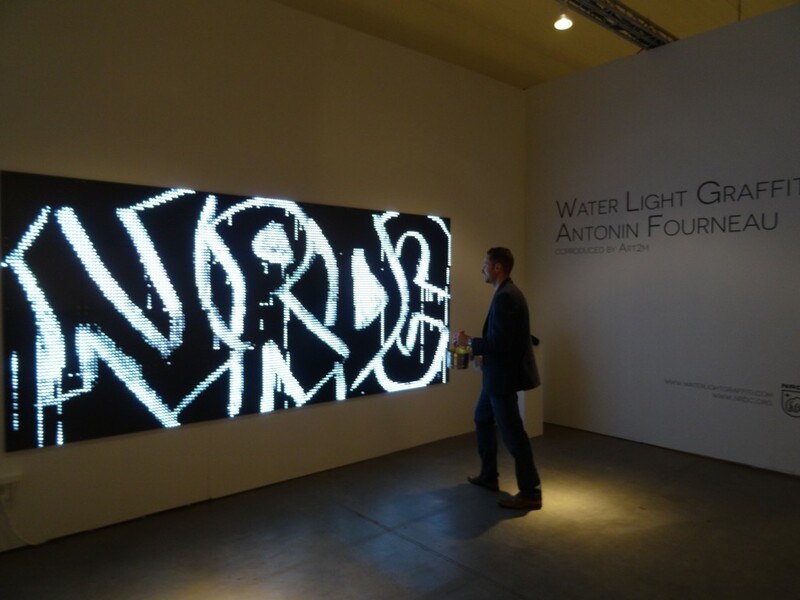 NRDC hopes to inspire visitors to think about their relationship to water and the way water subtly and not-so-subtly influences their lives. 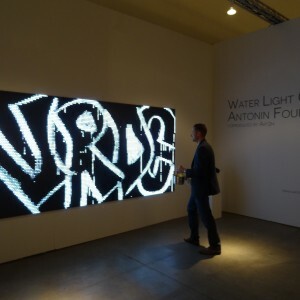 The ephemeral, ever-changing canvas of light will ignite conversations about water resources, the delicacy of the natural world, and the importance of protecting the planet’s health.